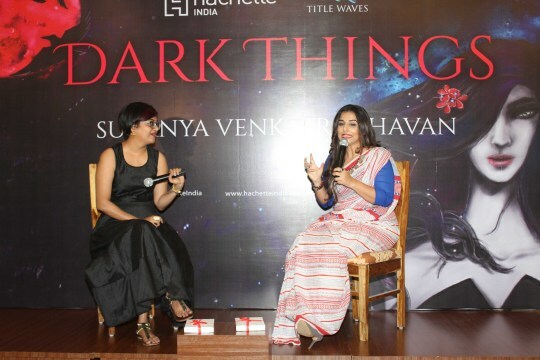 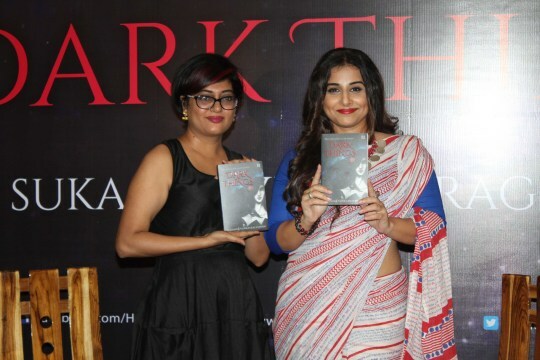 Sukanya Venkatraghvan’s book Dark Things at Titles Waves in Bandra. 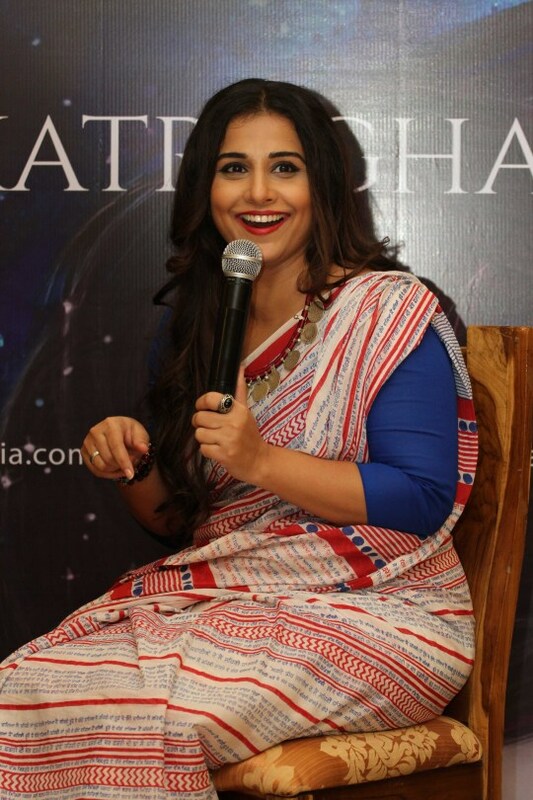 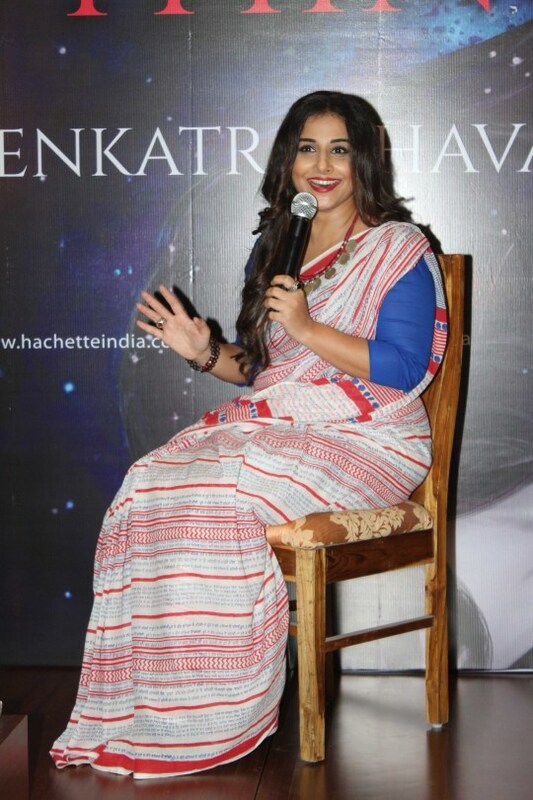 Vidya was looking pretty and cheerful in her signature sari and minimal makeup. 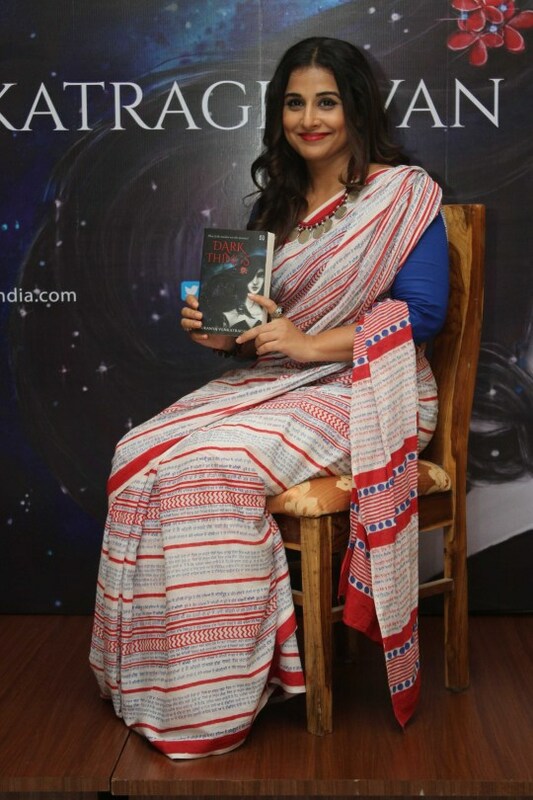 Here are some pictures from the book launch.